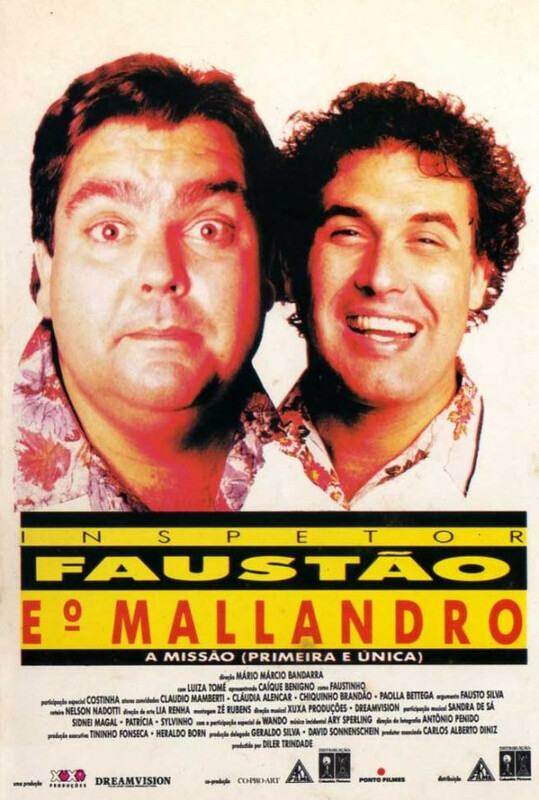 Faustão is an inspector and his mission is protect the animals and the wicked Mallandro, his boss's son, becomes his partner. Now he needs to find some rare quails where stolen by animal traffickers. Regions are unavailable for this movie. Click the "Watch on Netflix" button to find out if Inspector Faustão and the Vagabond is playing in your country.